We are a fun, friendly, and family-oriented community. 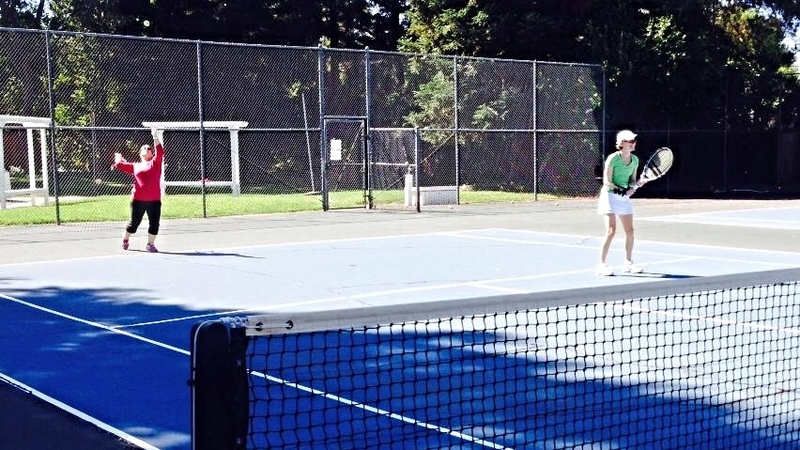 Oak Grove Swim & Tennis Club invites you to join our kid-friendly swim and tennis association and spend the summer with us at our beautiful, tree-lined facility. Our summer won't be the same without you! Besides a wonderful pool, our club features a baby pool, two tennis courts, a grassy lawn, a play structure, and a picnic area. Ready to take the next step? Becoming a member of the club is easy and more affordable than you might think.